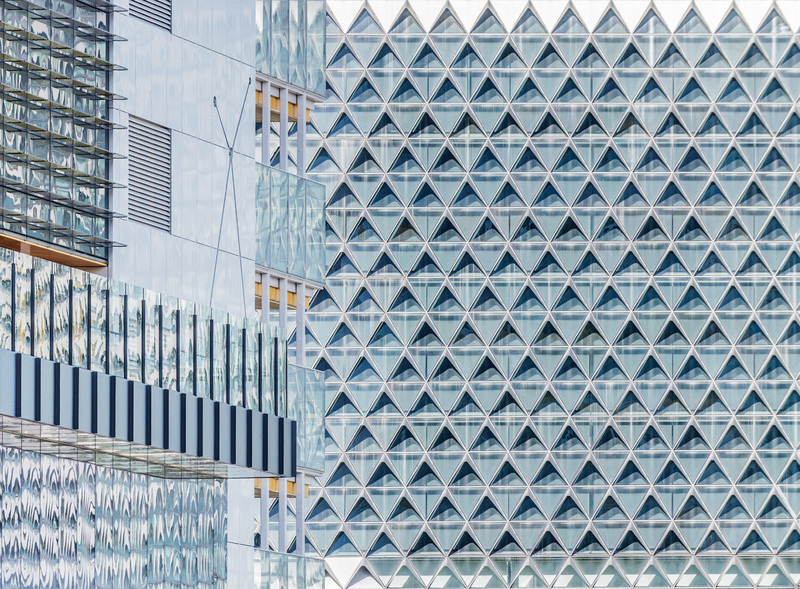 I photographed the University of Adelaide & SAHMRI buildings for Project Street 7:30. A collaboration of thirty local photographers each of us creating “that ONE” distinctive image of Adelaide. Each photographer had a few hours in which to shoot, edit and print their image. Culminating in an exhibition of the images taken on that day. The images were then auctioned off that same evening, where we raised over $5,000 for charity. All of the proceeds went to HYPA (Helping Young People Achieve). 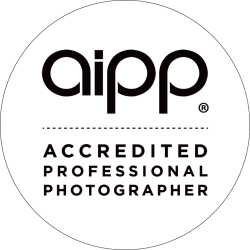 Mark Zed – Commercial Photographer Adelaide. © Copyright Mark Zed 2018 All Rights Reserved.